BetClic is a casino that’s owned by BetClic Ltd, a company that’s registered in Malta and which uses the official AAMS gaming license to be able to operate in Italy. 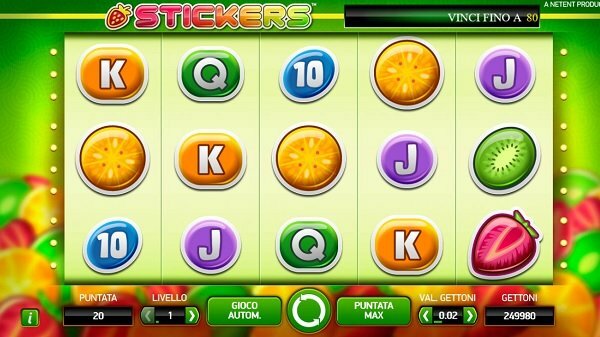 This is the Italian version of the casino, with other local and international versions for it being also available at various URLs. The gaming site reunites under the same roof operations related to casino gaming, betting, live dealer titles, poker and bingo. 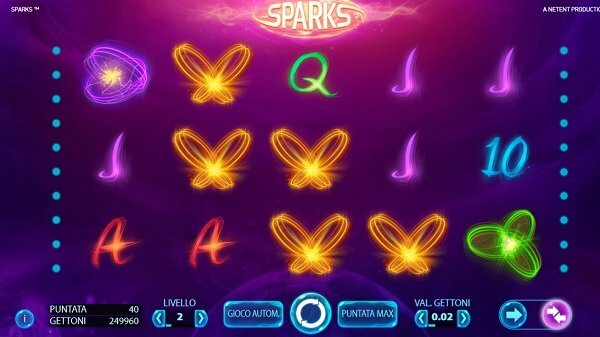 This particular version of the casino is designed for exclusive use by Italian players, so only locals can sign-up for it and use it, as well as the various promotions that are available. The content is accessible on mobile devices and desktop PCs. This is mainly an instant-play platform, for which you sign-up and play its games directly from the site. In regard to the support options, these include phone, live chat and email, but they’re not offered 24/7, so that’s one small downside to consider when you’re looking at their pros and cons. In regards to the software and the games that they offer to players, they’re dedicated to NetEnt as far as I can tell, but there are smaller developers contributing as well, such as Thunderkick for one. If there was one developer to go with, then I agree that NetEnt is the right one. The company is among the best at creating slot machines, and BetClic is going to offer you a great experience thanks to their choice of game supplier. 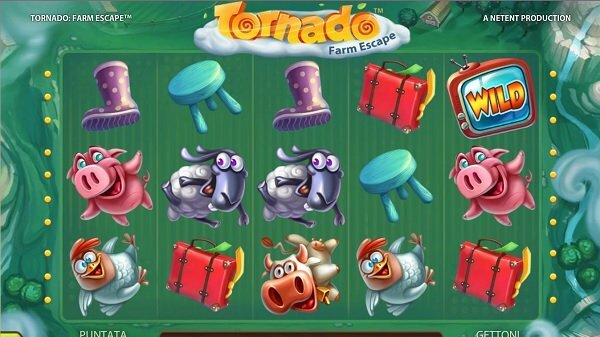 The Slots are going to take the lion’s share of the game section, and they have an incredible amount of variety, while keeping the quality very high. Gonzo’s Quest, Esqueleto Explosivo, Guns n Roses, Steam Tower, Divine Fortune and over 100 other games are available for you to choose from at Betclic-it, most of them excellent choices. Though there is a dedicated Jackpot category, there are only two titles that belong in it, a slot machine called Divine Fortune and a Caribbean Stud Pro poker game. Table Games get a bigger share of the collection, with 30+ titles covered, ranging from Pontoon, to Casino Hold’em, Roulette, Baccarat and Blackjack. The final category hosts 7 variants of Video Poker, which isn’t a lot, but enough to give you the option if you’re a fan of the genre. All in all, I’d have to say that the casino’s games are high-end, among the best that you’re likely to find these days, thanks to its main supplier, NetEnt. Besides the Casino section that we’re talking about here, there are also sections for Bingo, Live Casino, Poker and Betting, and as a member you have access to all of them. The welcome bonus, which you get in every single casino that you play at, will consist of a bonus of 100% on your first deposit, plus 25 free spins at a slot machine. The bonus is limited to a total of €1,000. This is just for the casino section, and other types of gambling activities will offer other ways for you to take advantage of them. Betclic’s adapted to the needs of the local players, and so the Italian version of the site will offer credit cards from MasterCard or Visa, along with Visa Electron debit cards, Neteller, Skrill, Paysafecard, Postepay, Paypal and bank transfers. When withdrawing money, there is a pending time of 1-2 days. Ewallet withdrawals take up to 48 hours to complete, Credit cards 2 to 5 days, while bank transfers could take as long as 7 days. 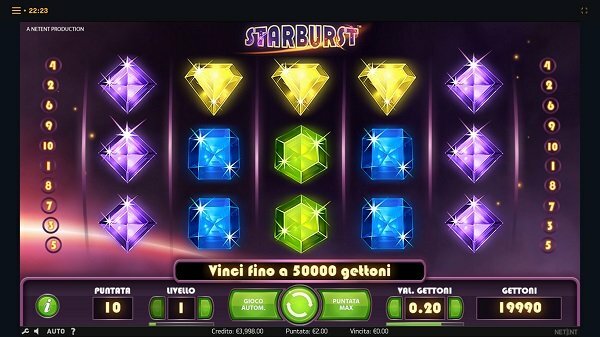 Betclic is a good casino for the Italian market, which might have games from only one major developer, but at least it’s NetEnt’s content that we’re talking about.